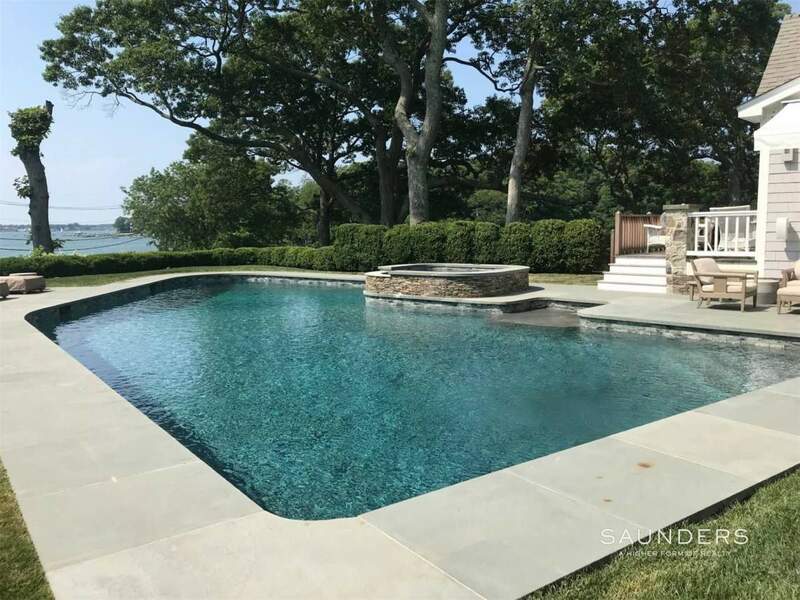 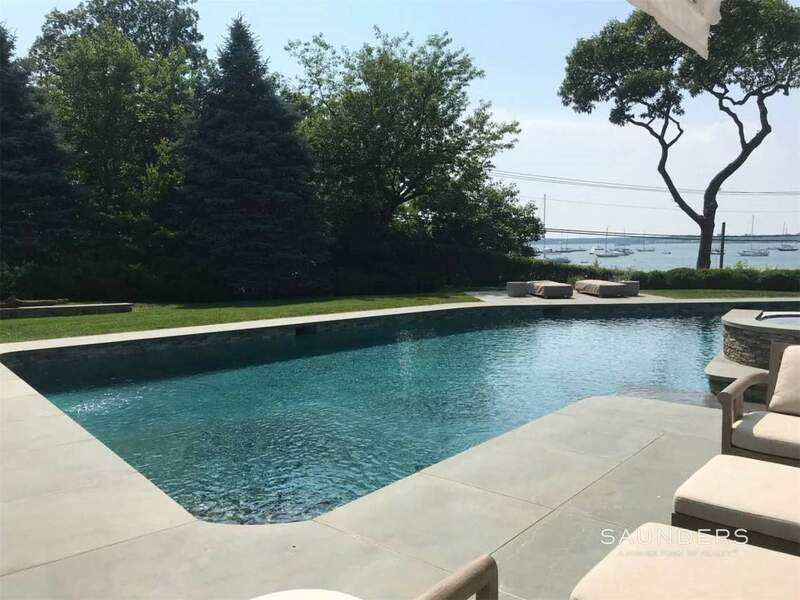 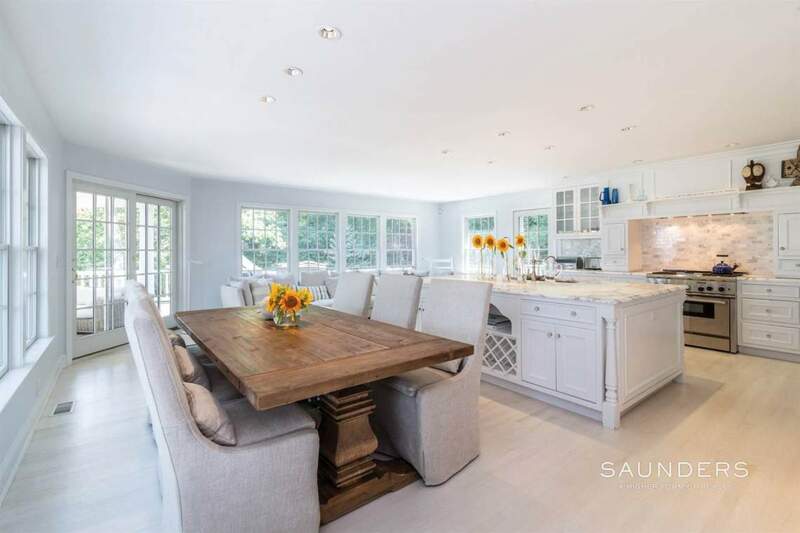 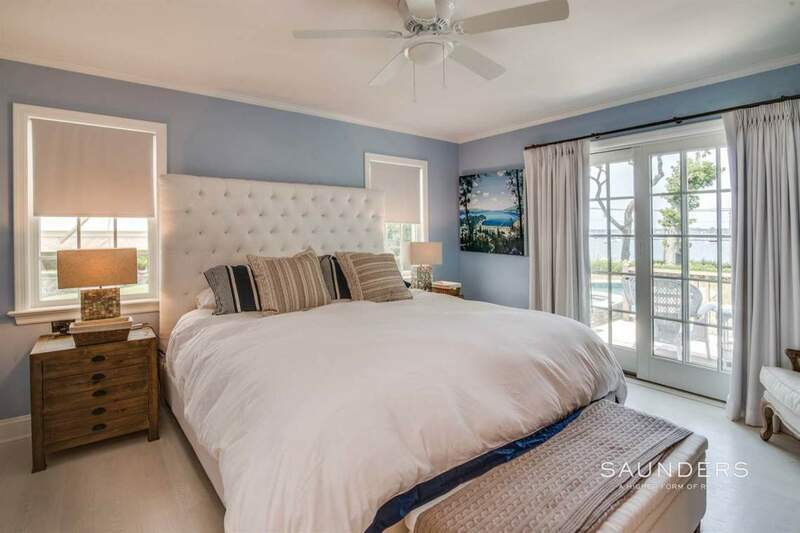 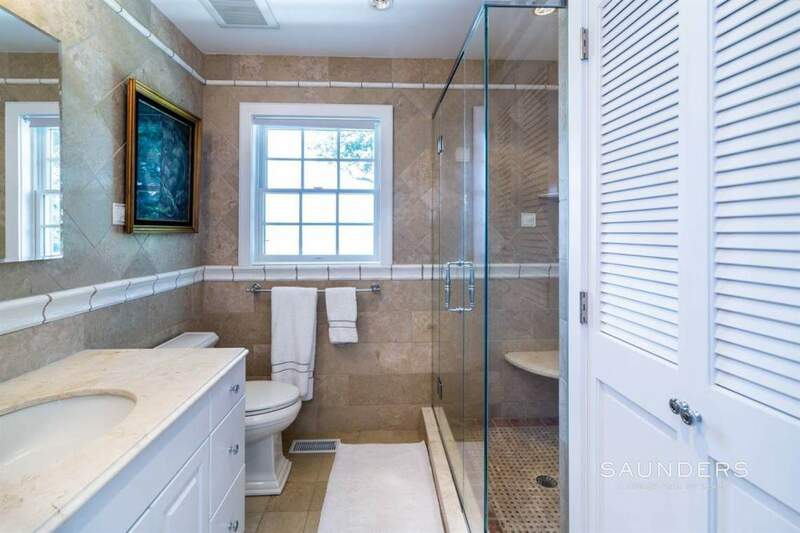 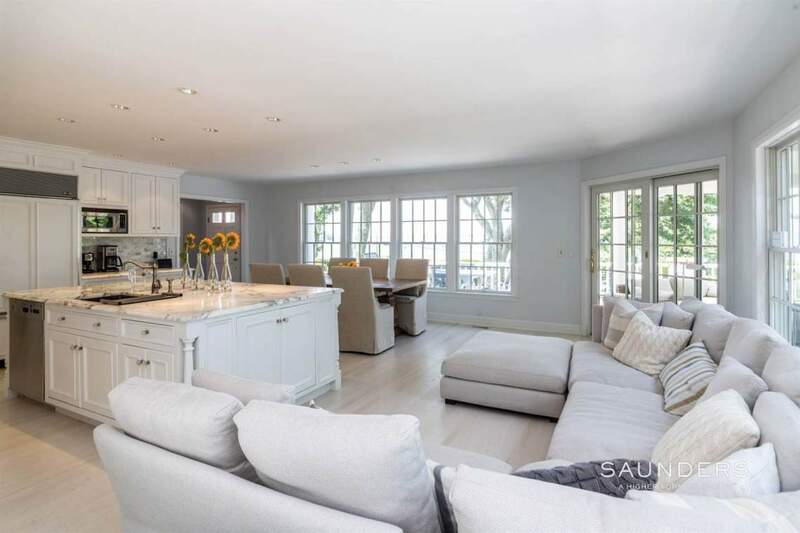 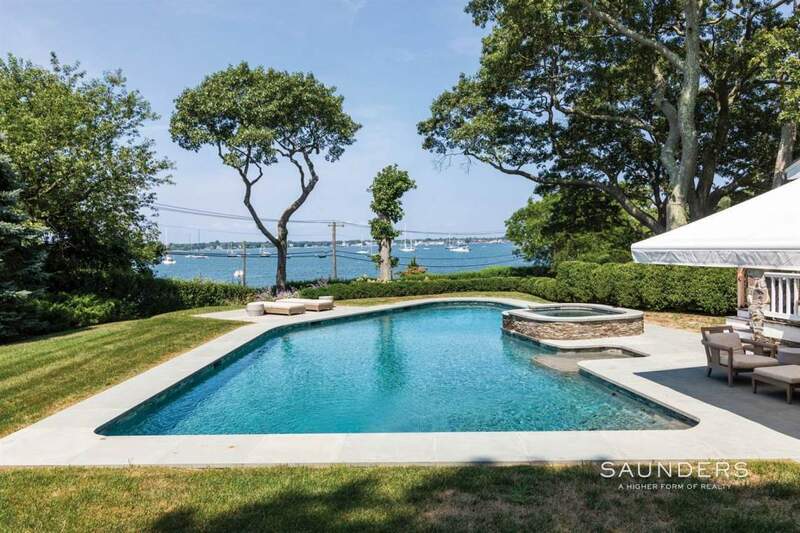 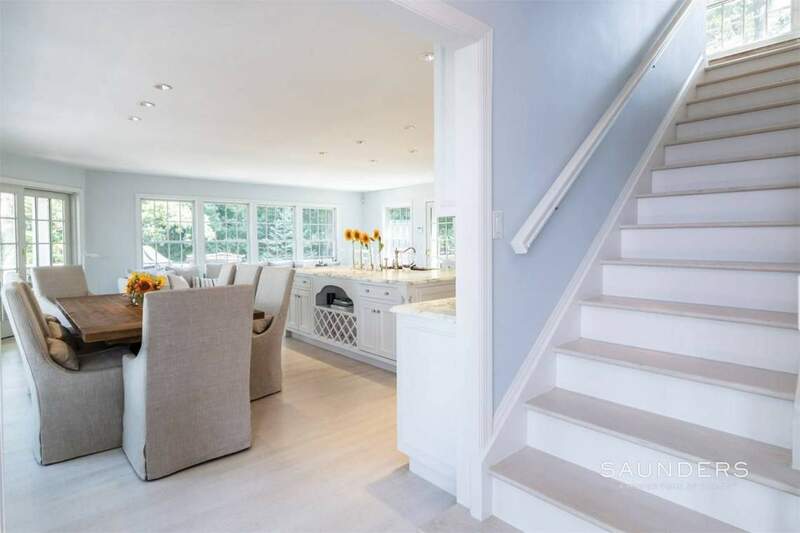 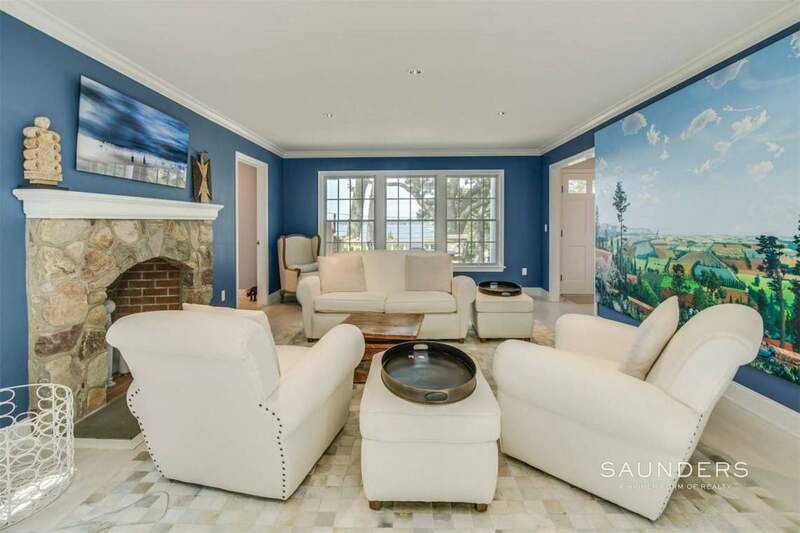 This traditional on a slight hill has incredible sunset views onto Dering Harbor, recently renovated, there is a first floor master suite with doors to deck overlooking a water view pool. 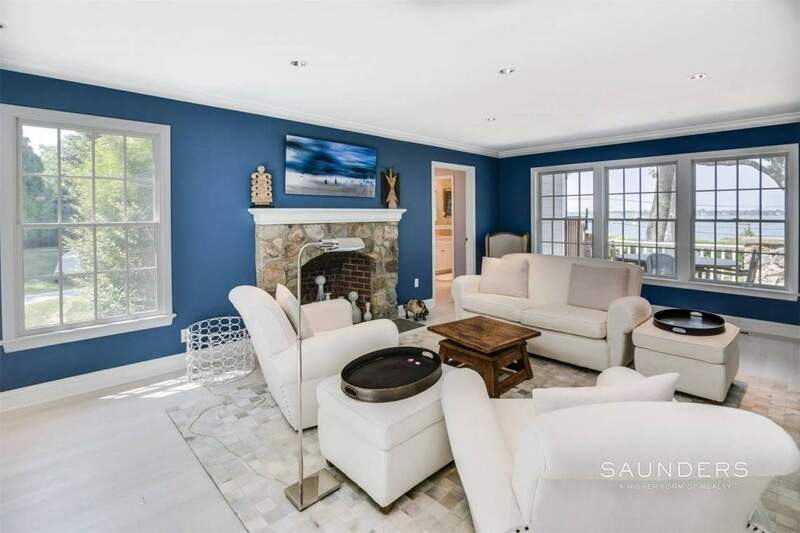 Also on the first floor is a formal living room with fireplace and powder room and a great room with chef’s kitchen, expansive center island, dining and lounge areas. 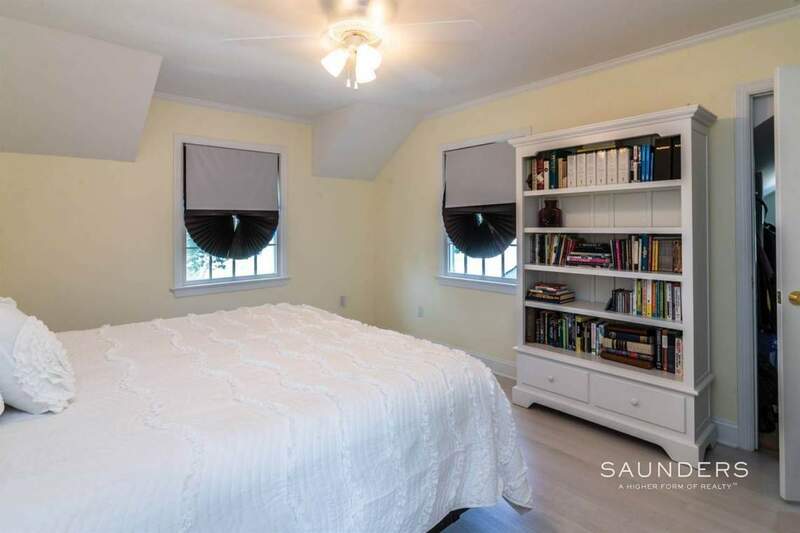 The second floor has three spacious guest bedrooms with two baths. 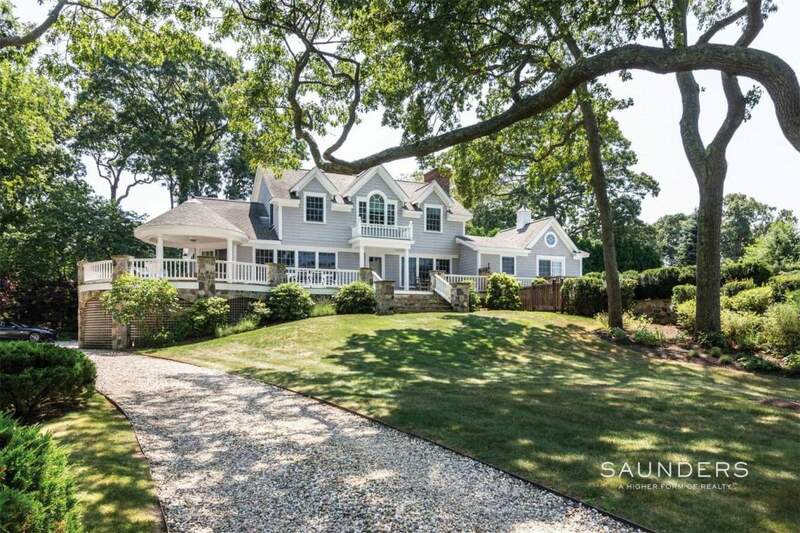 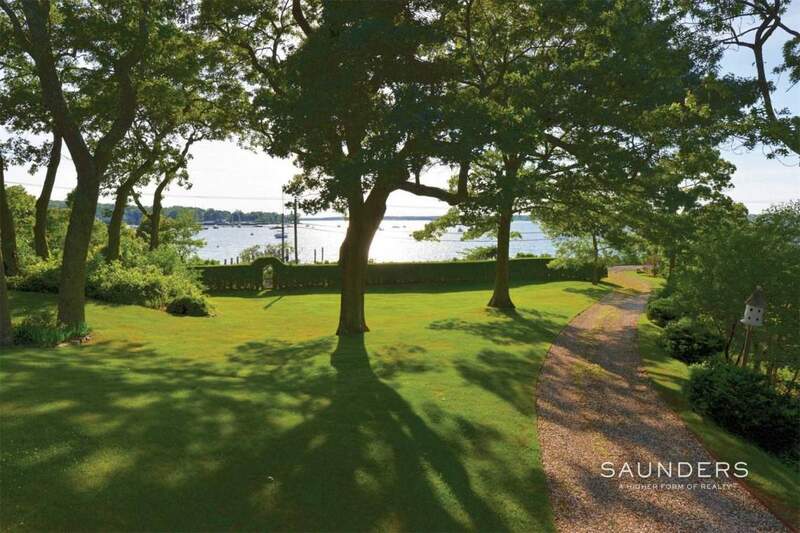 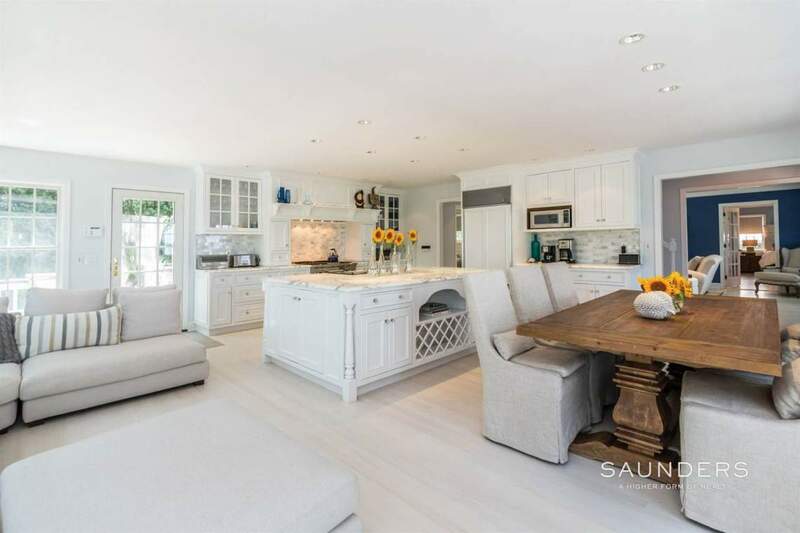 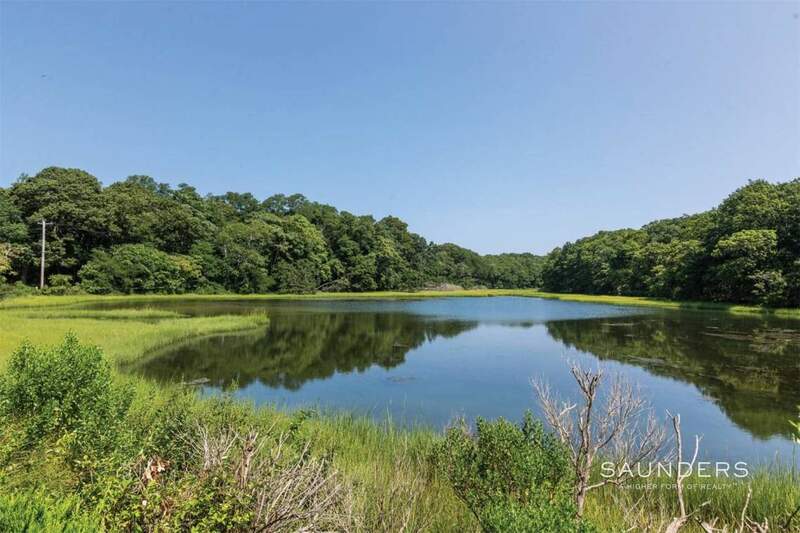 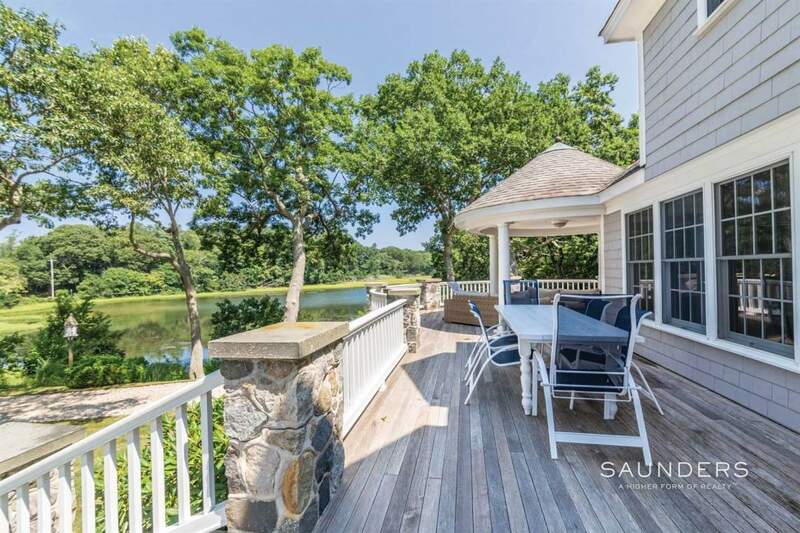 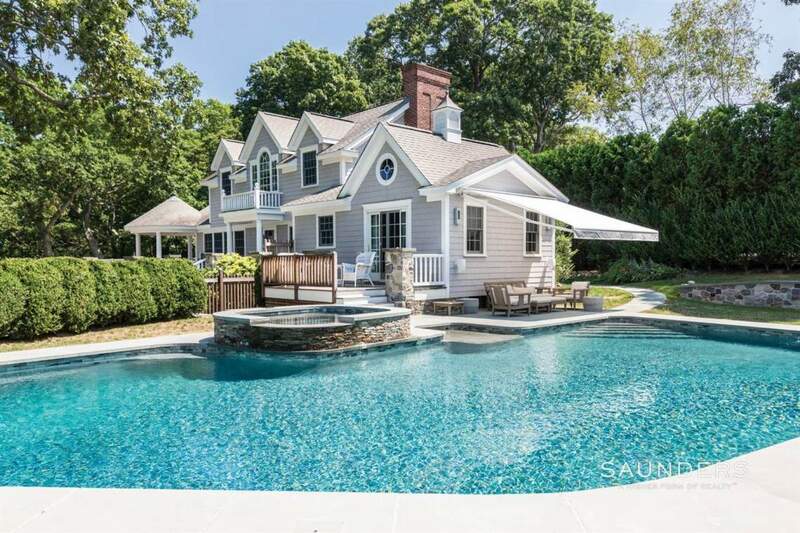 A new rental opportunity to the Shelter Island market, pristine and ready for your vacation! 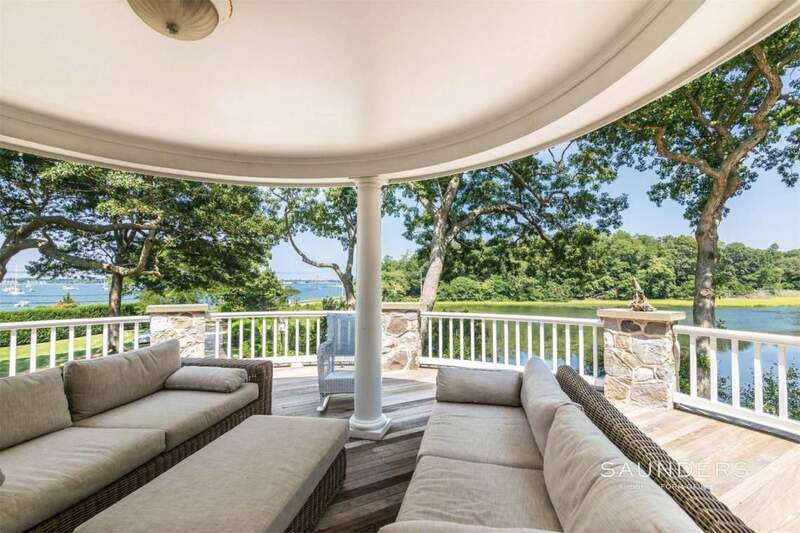 "I listed two Shelter Island houses with Penelope Moore. 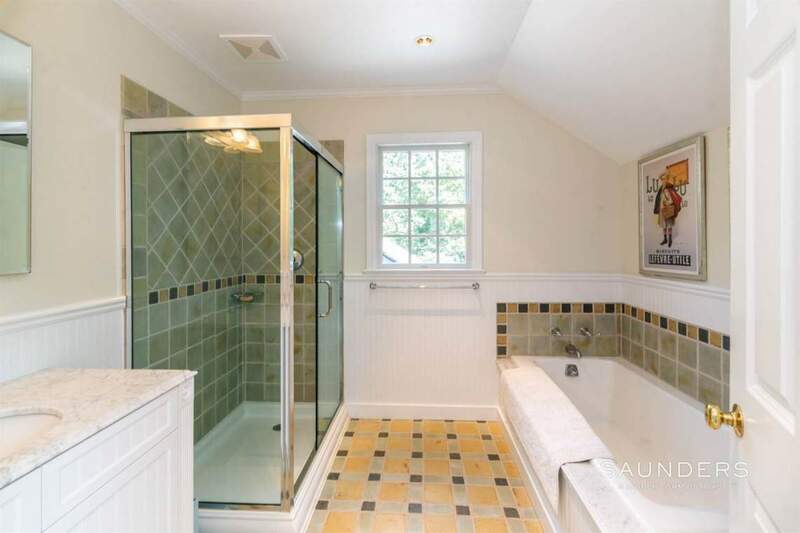 One has already sold. 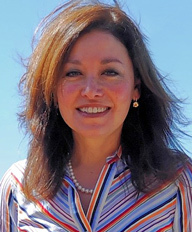 I couldn’t be happier with Penelope’s hands-on professional approach.... continued"